Kvarner or Kvarner Bay is a Croatian region which encompasses one part of the Adriatic coast, several islands and a part of the mainland. It is situated in the northern part of the Adriatic. It streches from Moscenicka Draga in the north to Tribanj in the south. The main cities are Rijeka and Opatija. The region of Kvarner is usually divided into three rivieras: Riviera of Opatija, Riviera of Crikvenica, Novi Vinodolski and Rijeka, the islands and the highland area. Kvarner is the region with the cleanest sea because of the low population density (305 000 inhabitants) and the fact that there is almost no industry present. Along the coast and on the islands the climate is Mediterranean with hot summers and mild winters while the highland area has a continental climate with cold winters and mild summers. 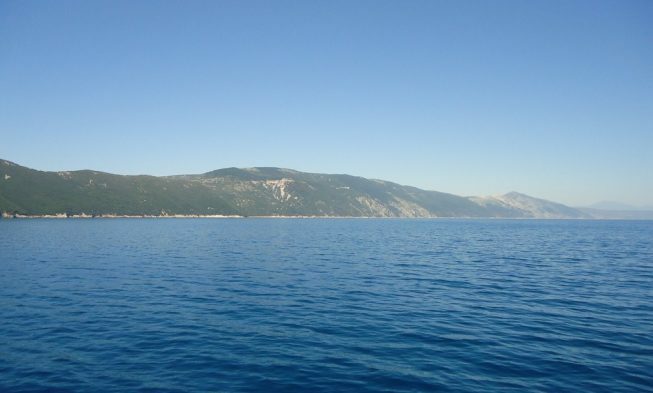 Due to its protected geographic position, the Bay of Kvarner was always popular among different conquerors. In 1200 B.C. the Illyrian tribe of Liburni inhabited the coast of Kvarner; the walls of their fortresses have been preserved till the present day. After the Illyrians came the Greeks, the Romans, the Slavs and others who left the traces of their civilizations. 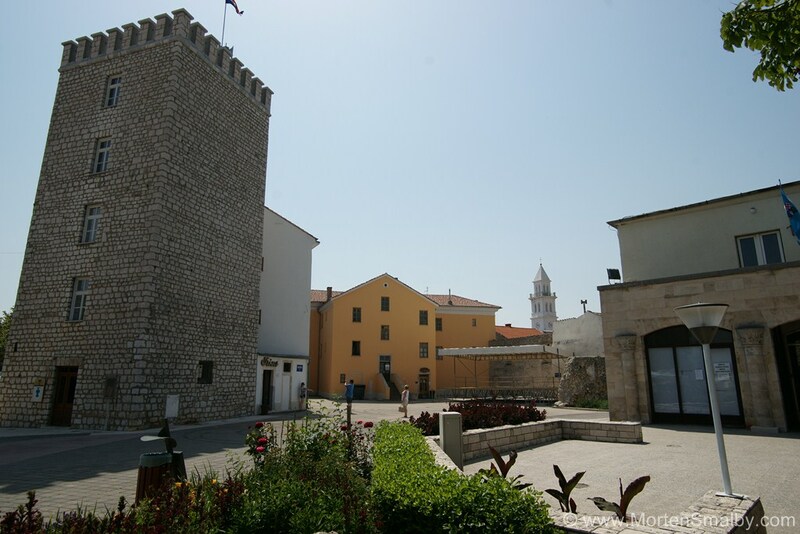 Today Kvarner has numerous protected historical monuments and buildings. Tourism in Kvarner began in 1844 when Iginio Scarpa, a patrician from Rijeka, built a summer house called Villa Angiolina after his wife. In 1878 the Merzljak family built the first baths in Novi Vinodolski. The first modern hotel was open in Opatija in 1884. The first tourists visited Mali Losinj in 1885 where they restored their health and in 1889 Opatija was proclaimed a health resort. 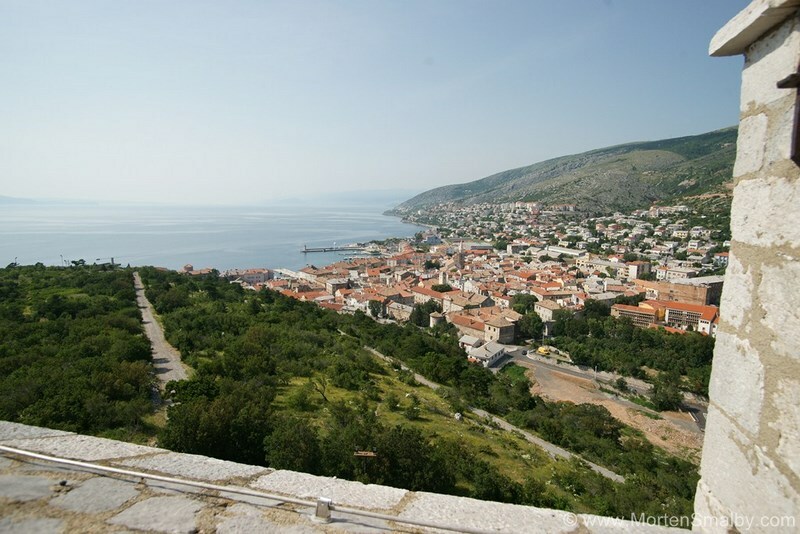 Crikvenica, Novi Vinodolski and Rijeka are the centres of the Riviera which has a 200 year-old tradition in tourism. Novi Vinodolski has a historical significance – the oldest Croatian law document originated here, the Law of Vinodol. This area is popular among tourists because of the climate and numerous beaches connected by long promenades. 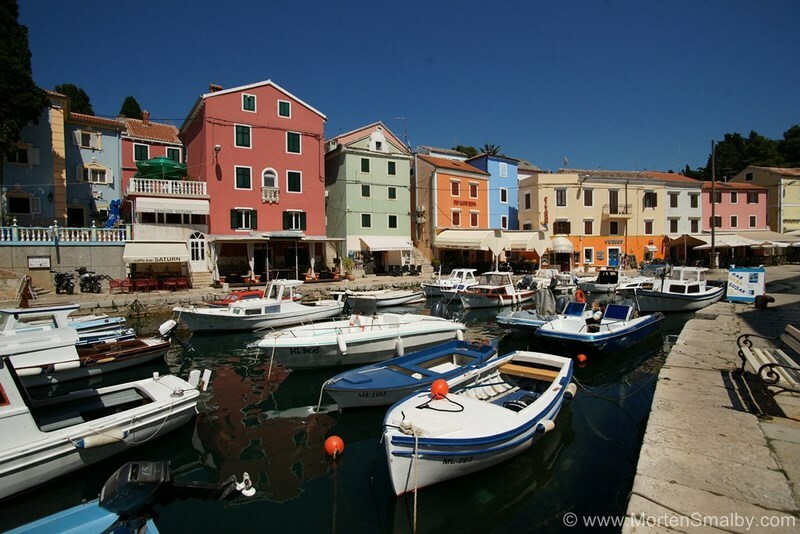 The islands of Kvarner are Cres, Krk, Rab, Losinj and their archipelagos. Krk and Cres are also the biggest Croatian islands. Krk is connected to the mainland by the Krk bridge and the airport of Rijeka is situated on the island of Krk, in Omisalj. 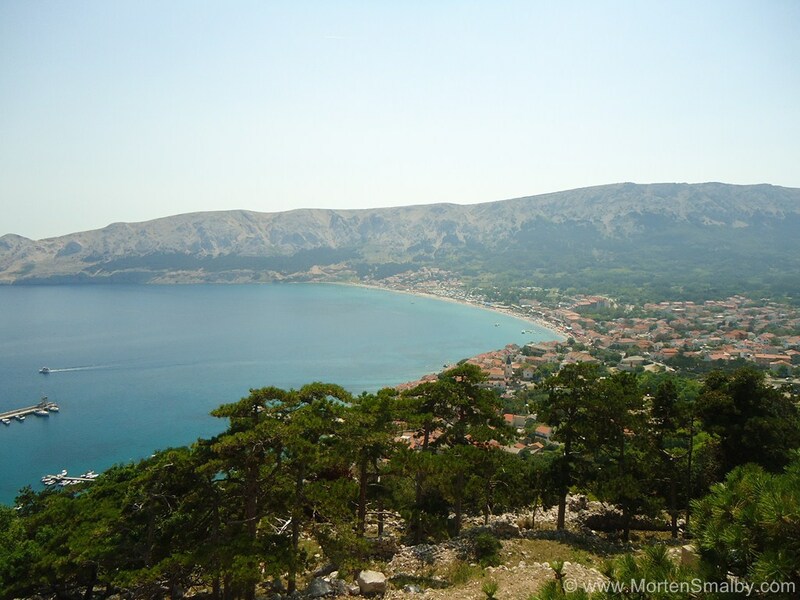 Other popular places on the island are Malinska, Punat, Njivice, Baska… Baska is also historically significant; a monument of Croatian literacy was found there – the Baska tablet from 1100. Cres is known for the diversity of plant species (around 1300 different species) and the griffon vulture which is the endangered species. 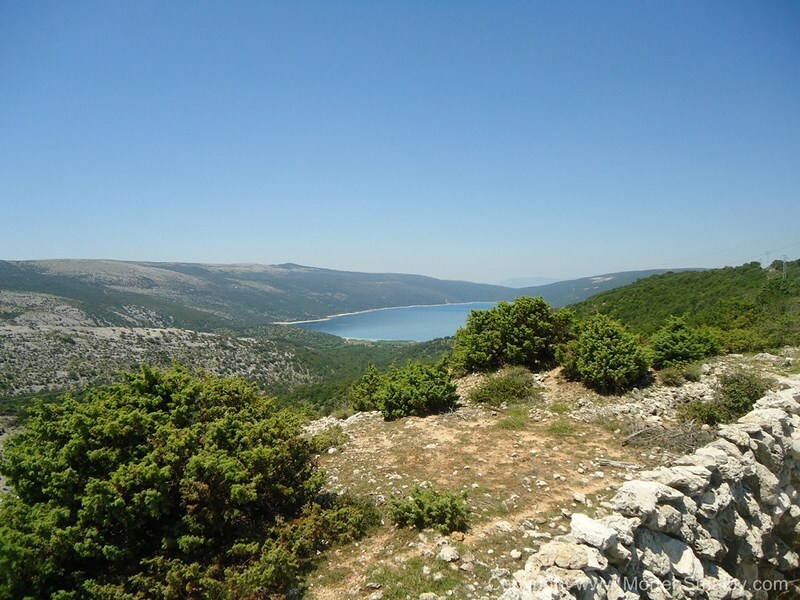 What is also interesting about the island is that there is a freshwater lake, Vrana lake; its level is below the level of the surrounding sea, and its bottom is below the sea level at a depth of 74 meters. 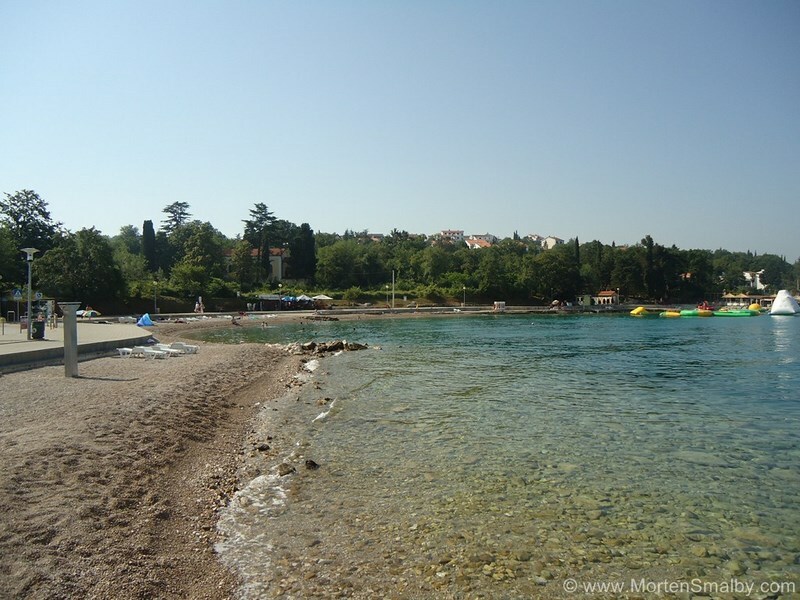 The island of Losinj was already in 1892 proclaimed a health resort due to its high quality air and a perfect climate. The Losinj archipelago includes smaller islands like Unije, Ilovik, Susak and Vele Srakane and it is proclaimed a reserve of bottlenose dolphins. Rab is one of the most forested Croatian islands and it is known for numerous nudist beaches and the town of Rab which is surrounded by medieval walls. The highland area comprises the cities of Delnice, Fuzine, Mrkopalj, Cabar and others as well as nature parts like the Ucka Mountain Nature Park, the National Park Risnjak and the National Park of Northern Velebit. The National Park Risnjak is composed of three different geomorphologic areas: the peaks of Risnjak and Snježnik mountains, the karst plain and the Kupa river valley. The flora and fauna of the park is very rich; three great European predators live here – wolf, bear and lynx. The valley of the Kupa river is a habitat of butterflies so it is also called the Valley of butterflies. Various activities can be practiced in the park: cycling, recreational fishing, animal observation, trekking, mountaineering. The Northern Velebit is the youngest national park in Croatia. What characterizes this park is the diversity of karst phenomenon, flora and fauna. Within the park there are various reserves; the best known are Hajducki and Rozanski kukovi, the botanical reserve Visibaba, several forest reserves and one of the deepest pits in the world – Lukina jama.